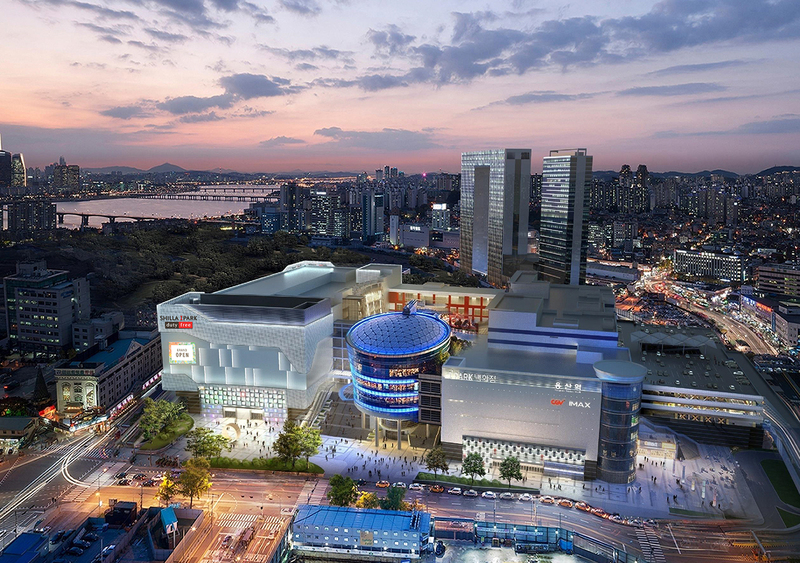 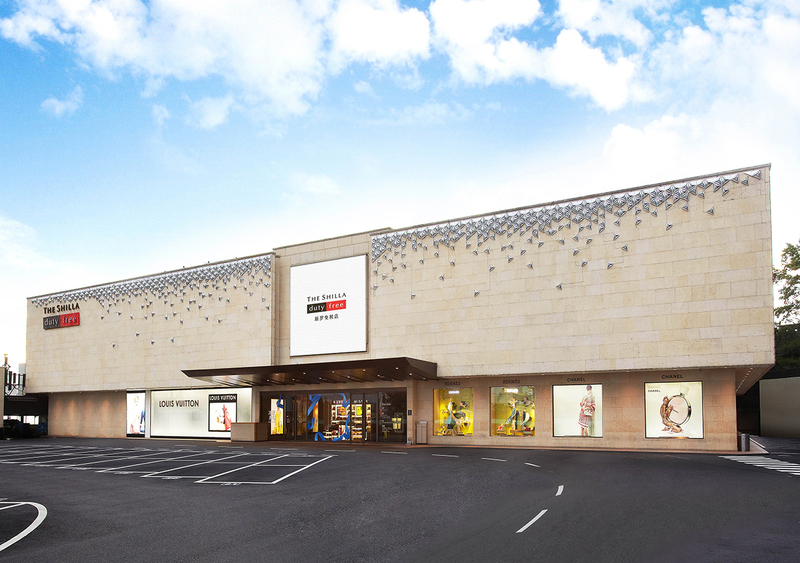 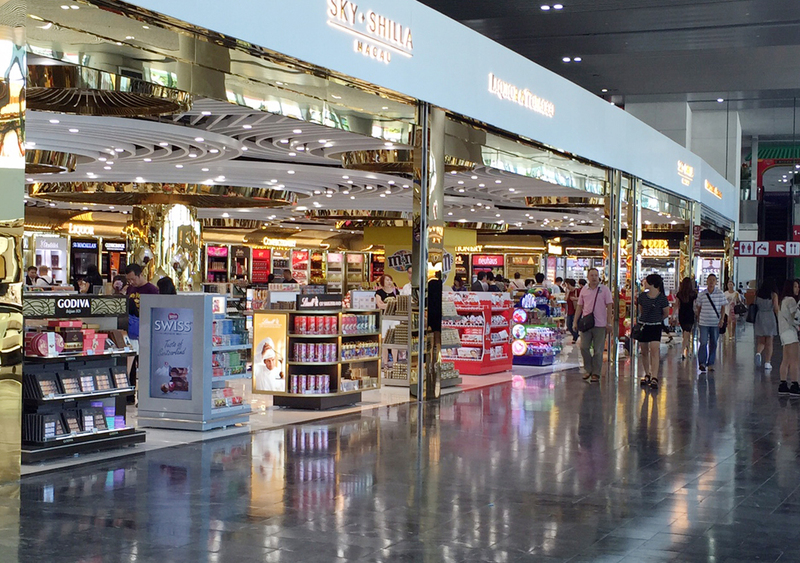 Since it’s opening in 1986, the Shilla Duty Free, an affiliate company of Samsung, has positioned itself as Korea’s leading travel retailer offering quality merchandise from over 500 world famous brands in fashion, jewellery, cosmetics, perfumes, watches, etc. 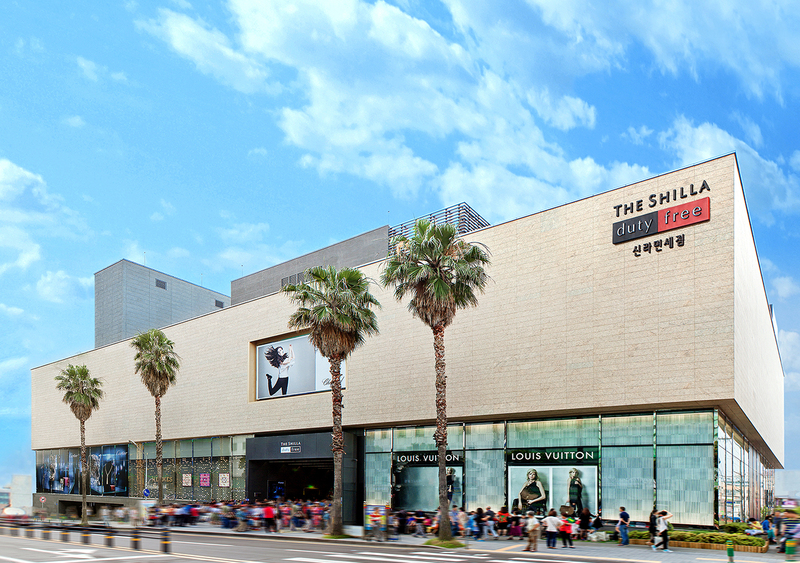 The Shilla Duty Free currently operates three duty free outlets in Korea, two in downtown Seoul and Jeju and one airport in Incheon. 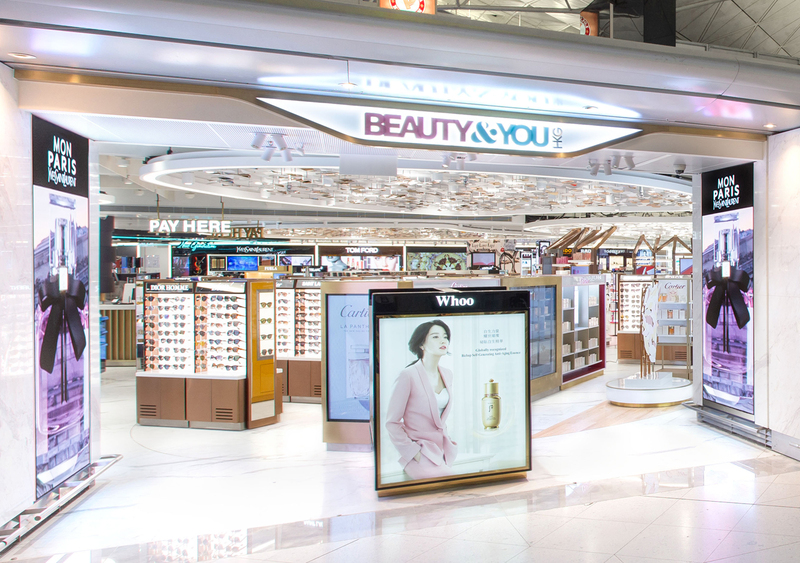 The Shilla Duty Free offers a “one-stop” shopping experience at Incheon International Airport ranging from cosmetics & perfumes, to liquor, tobacco, and fashion. 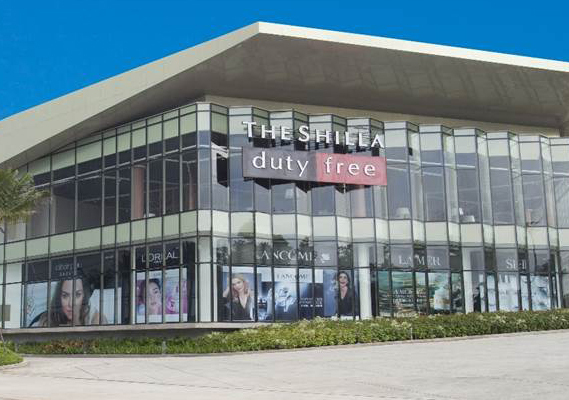 The operator’s first overseas downtown duty free store in Phuket, Thailand, reinforces The Shilla Duty Free’s commitment to global expansion. 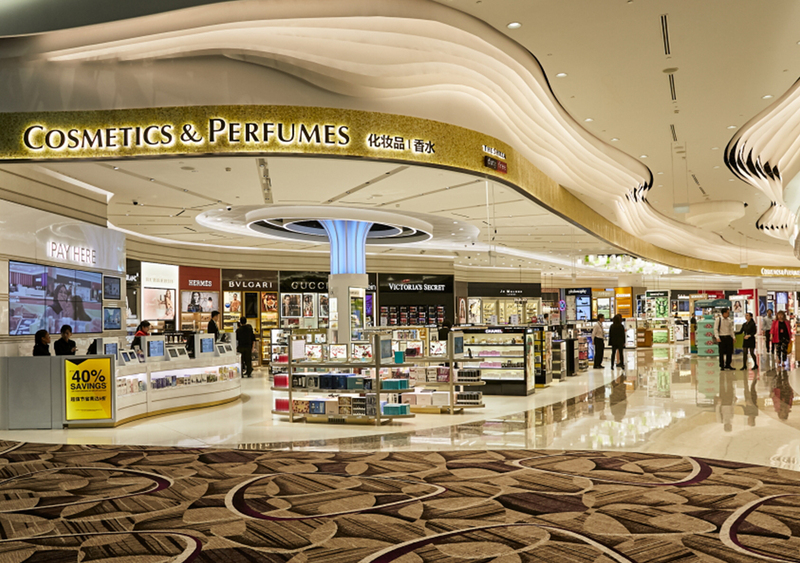 We are continuing our global expansion by opening in Tokyo downtown, Singapore Changi Airport and Hong Kong International Airport. 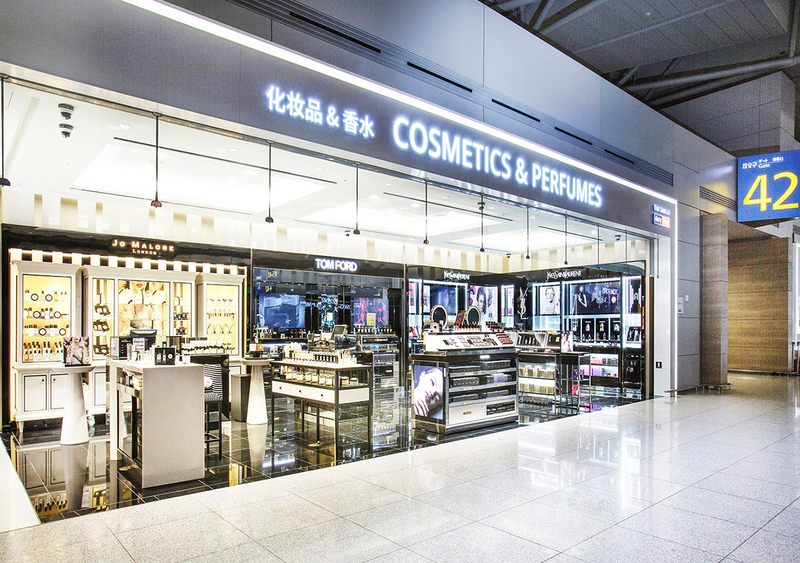 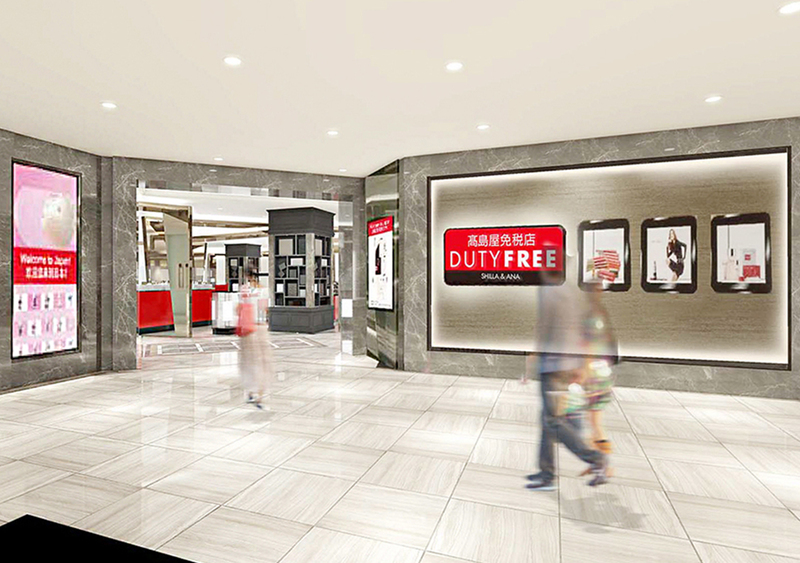 The Shilla Duty Free is the first operator who runs the cosmetics & perfumes category in all 3 major hub airports in Asia (Incheon, Changi and Hong Kong), will continue to deliver extraordinary duty free shopping experiences to travellers.